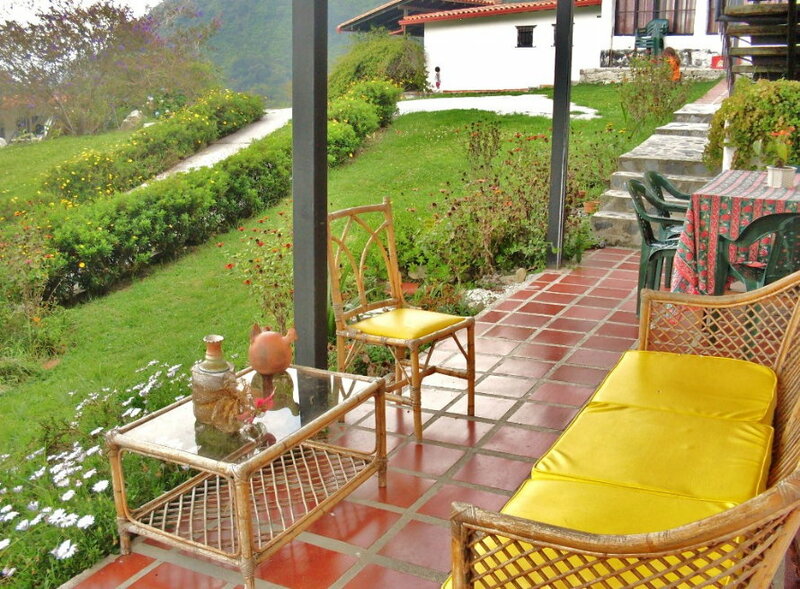 It is an ideal place for those seeking safety, cleanliness, health, peace, privacy and the beauty of the Andean highlands. 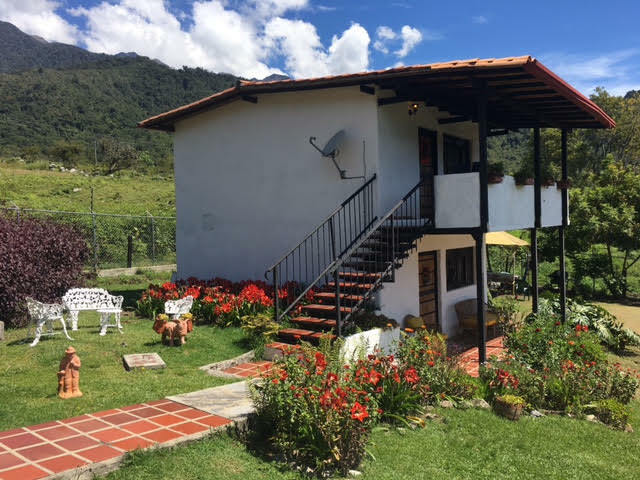 The Ranch is located in El Valle de San Javier, via the Culata Paramo, just 10 minutes from the entrance to Merida via Trasandina, in the area of Los Pinos, a military zone and protective Mucujún River, with an average temperature on the night of 10 to 15 degrees C and at day 15 to 23 ° C.
The commission consists of fully equipped cabins for 5, 6, 8 and 9 persons. 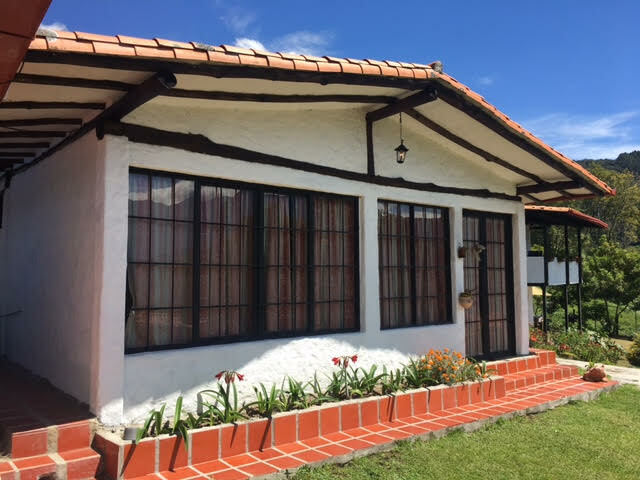 The equipment consists of: service bed linen and bath first service, Direct TV, kitchen with all appliances, hot water, safely parking areas, barbecue pits. 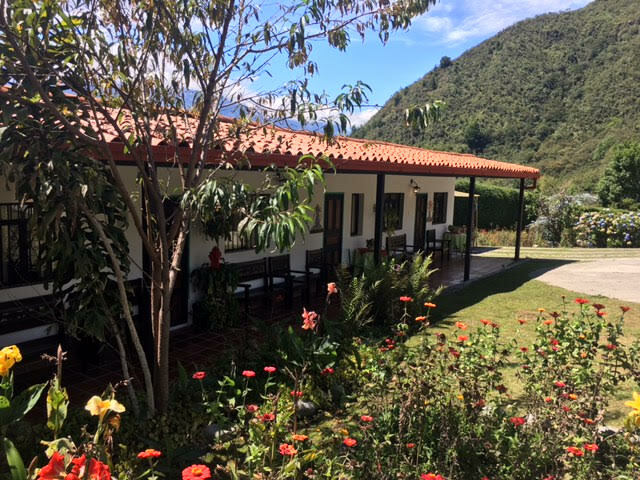 In addition, a beautiful garden with flowers, shrubs, walkways and a wonderful view to the Sierra Nevada and other mountains around the field, which is fully fenced and electric gate that separates it from the road and the ravine La Cuesta, which produces further enriches the sound this place of peace. 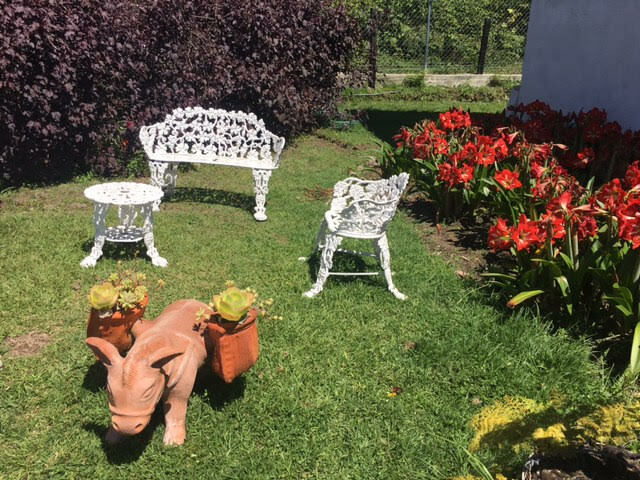 We also have a small workshop where you can buy wide range of art objects, such as: Size, type tiffany lamps, stained glass, paintings, ceramics, etc. 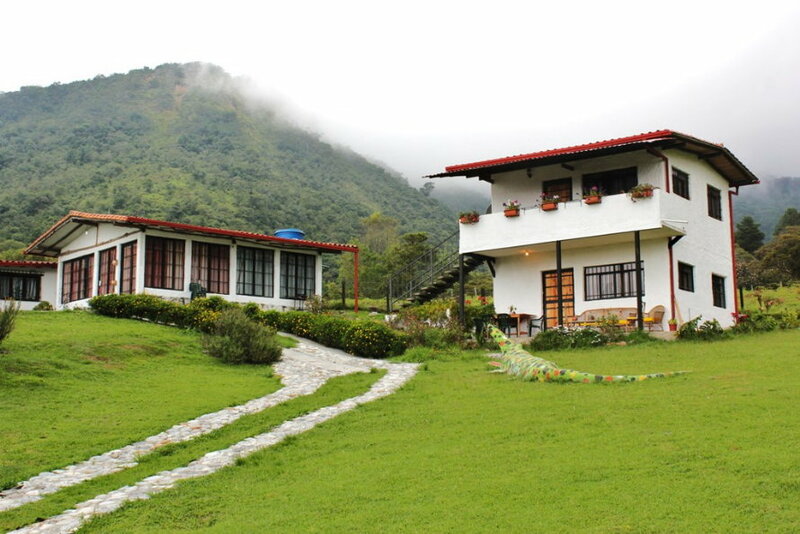 We cordially invite you to visit us with his family to share and enjoy nature, the countryside, rest, comfort and convenience we can offer andt hat you deserve. at the name of Margarita de Hernández. sector Los Pinos, zona militar. 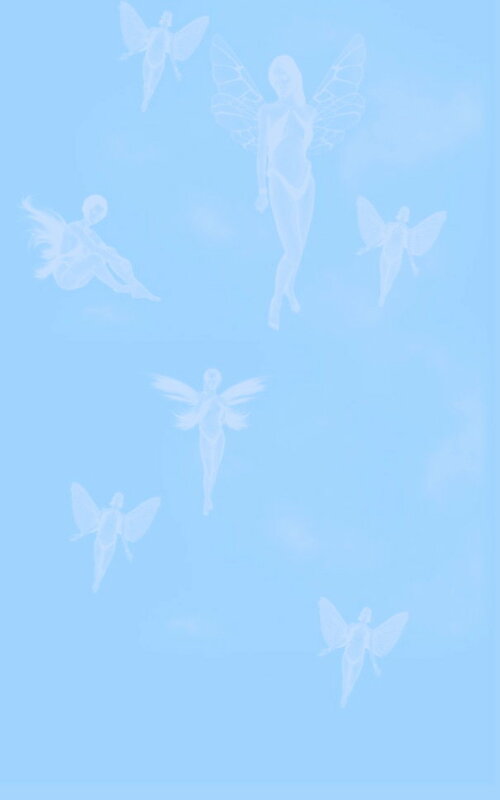 Villa El Angelus. Copyright: Cabanas El Angelus Hospedaje y Promoción Turismo Andes Net S.R.L.